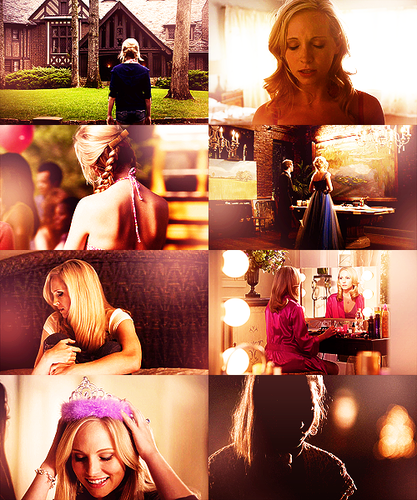 This Caroline Forbes fan art might contain strauß, korsage, sträußchen, sträusslein, blumenstrauß, posy, nasegay, and corsage. "Everyone just needs to stop Küssen me." New HQ TVD BTS Stills of Candice as Caroline (2x02: Merida - Legende der Highlands New World)! ↳"Anyone capable of Liebe is capable of being saved." Thank Du for the best prom ever. 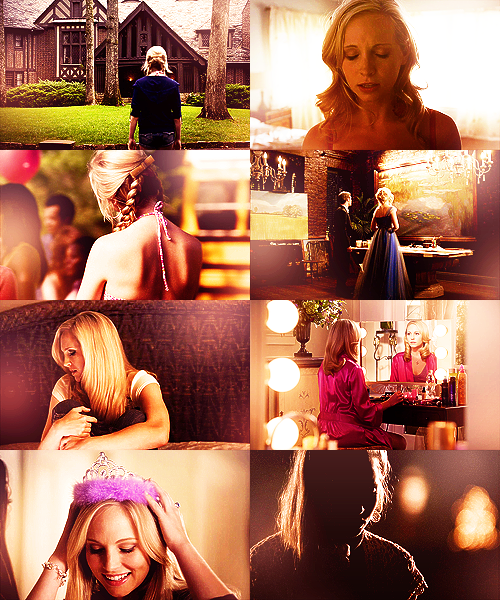 Caroline Forbes ↳ TVD 5x01 "I Know What Du Did Last Summer"